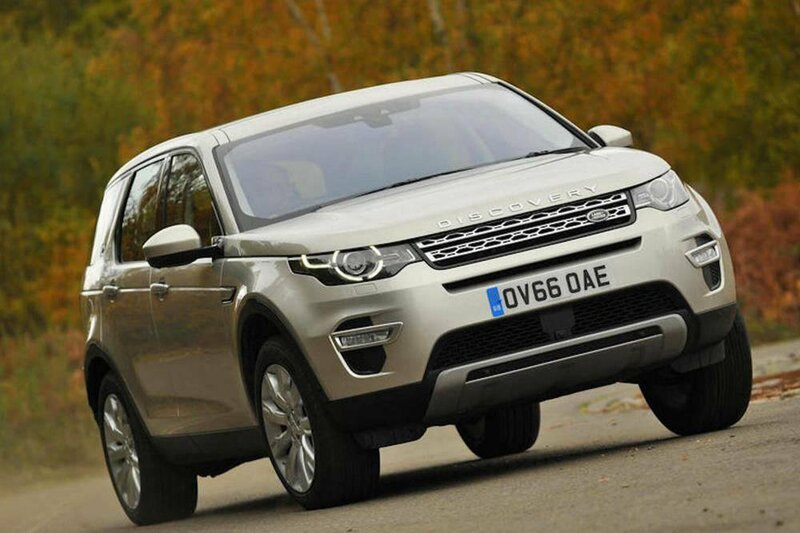 Diesel cars still have a future, says Jaguar Land Rover boss | What Car? Car buyers are being misled by government and media-led debates damning all diesel cars as being high-polluting, says Jaguar Land Rover’s (JLR) UK managing director Jeremy Hicks. 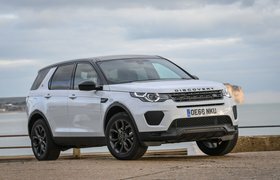 Talking after a JLR-commissioned survey revealed the car-buying public doesn’t know the facts about latest-generation diesel engines or wider issues around pollution, Hicks said: “There has been a seismic shift in diesel technology, almost eliminating NOx emissions. Nobody is trying to ban Euro 6 engines in London, or Stuttgart or other cities looking to cut pollution, to be fair, but the impression is being given that all diesels are the same – and it causes confusion and creates false impressions. In support of his reasoning, Hicks explained that particulate emissions from diesel engines had been reduced by 95% in the past decade as a result of the introduction of diesel particulate filters (DPFs). He also highlighted that a cow emits as much CO2 in a year as a petrol car driving 8000 miles and that domestic woodburners accounted for 17% of PM2.5 particulates in 2013 and road transport 18%. Heading for a "mobility revolution"
Hicks added that the car industry should be seen as part of the solution, as it was investing billions of pounds in developing new, cleaner means of personal transport - money generated through the sales of today’s cars. Industry body the Society for Motor Manufacturers & Traders (SMMT) added that the ongoing popularity of diesel among car buyers showed that its advantages were still understood by many. 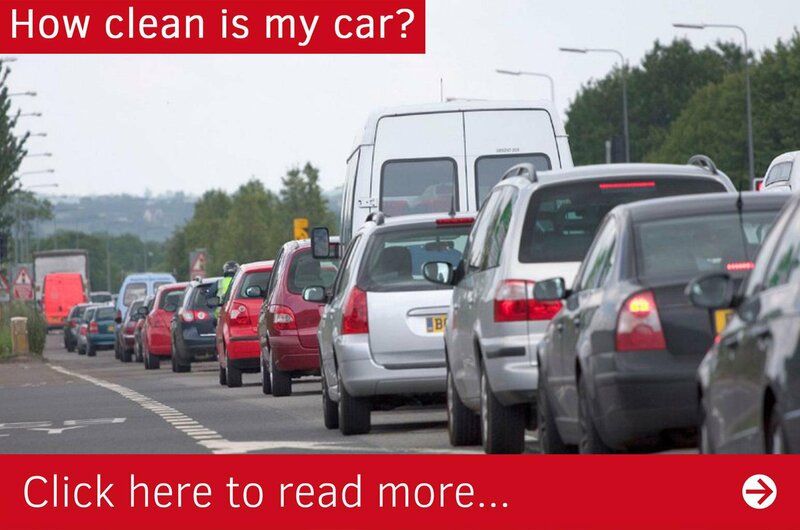 “Diesel cars continue to be a popular choice for consumers in the UK. Nearly half of new cars registered are diesels, with buyers valuing their high performance and low fuel consumption," said Tamzen Isacsson, SMMT Director of Communications and International.